Welcome to Hotel 17 Extended Stay Hotel. With its old-world charm marked by European style, Hotel 17 Extended Stay places you in the center of convenience. 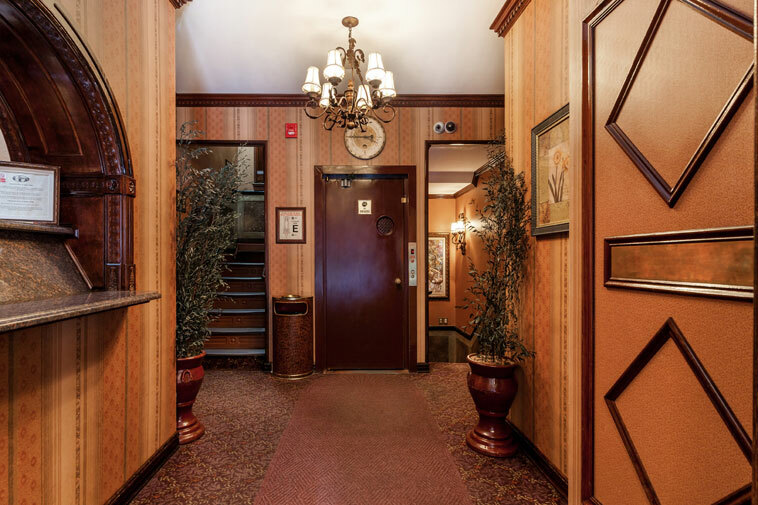 Come stay with us and explore NYC. Located amidst the bustle of skateboarders and students, Hotel 17 extended Stay converges the hip with the academic, medical and business centers of Downtown 17th Street area. We are steps away from the East Village and NYU. 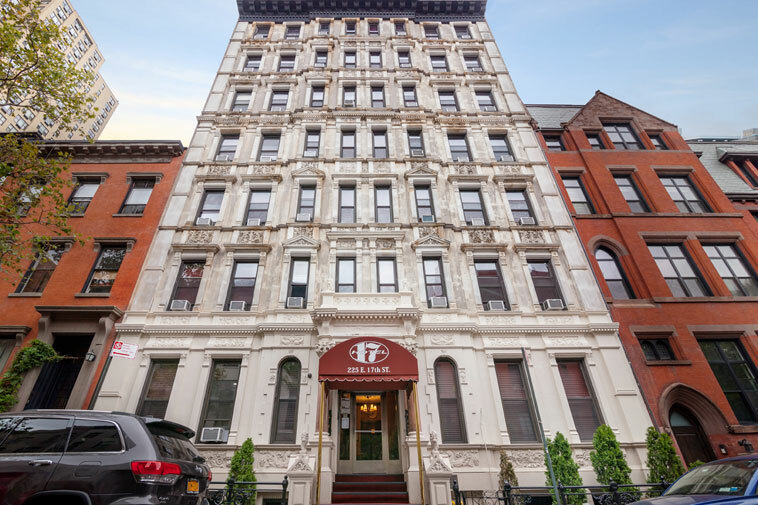 With our convenient location in lower Manhattan, chances are this is the right extended stay for you. Our guests will enjoy private rooms. All rooms have a shared bath. Room types include Single with one twin bed, double with one double bed and twin with two twin beds.